Everyone likes to discuss the tools and services that benefit their teams. IT and DevOps teams are constantly searching for the right tools to create efficiency and optimize people’s time. If you’re looking to improve your IT collaboration toolchain, then you’re in the right place. Finding easier, more efficient ways to work will always improve workflow, create better services, and make customers happier. In order to help save you time researching, we’ve curated a list of useful DevOps and IT collaboration tools. Any tool providing system observability and/or improved communication will help strengthen your DevOps and IT collaboration. Services which make data more easily accessible, configurable, and visual will create more cohesive cross-functional teams. Keep in mind that your tools should contribute in some way, shape, or form to maintaining the availability of your service, limiting downtime, and helping people work more efficiently. Improving collaboration between your Dev and Ops teams is typically the key differentiator between companies that manage incidents well and companies that don’t. Now, let’s get into the details and see some examples of highly effective DevOps and IT collaboration tools. Slack launched in just 2014, already has millions of customers, and is the fastest growing business application in history. With 50,000+ paying companies using their service, it’s the most commonly used chat tool for businesses. But, what makes Slack so successful is not just the chat—it’s the application’s ability to share files, conduct video or conference calls, and integrate with many other useful applications. In fact, VictorOps integrates bi-directionally with Slack. Your DevOps and IT teams can use Slack and VictorOps cross-functionally to receive contextualized alerts and data, collaborate in real-time, and ultimately, reduce time to incident detection and resolution. Zendesk is mostly known as a customer support tool. However, Zendesk can also be used as a highly effective internal collaboration tool, especially for IT. Zendesk comes with powerful tagging, ticket sharing, and internal annotation functionality to help organize and collaborate on IT tickets. For frequent issues, IT teams can create simple macros to save time when answering the same question multiple times. Additionally, your team can set up event triggers to help automate and track incidents through the full incident lifecycle. Zendesk will track and archive metrics and records for ticket acknowledgement and resolution times, incident frequency, communication history, etc. The features and information provided in Zendesk can help SRE, DevOps, and IT teams create more thorough post-incident reviews. Jira is a collaborative project management and tracking tool. Teams can use Jira to plan, track, and work together on software releases and bug fixes. You can customize workflows, report on key project metrics, and integrate easily with other collaboration tools. With Jira’s customizable filters, project management boards, and a robust set of APIs, you can better manage projects, communicate, and track operational efficiency. If you’re interested, you can read this past post for more information about using Jira as a helpful collaboration tool. Prometheus and Grafana are a bit different from the other collaboration tools we’ve talked about. Grafana and Prometheus do not specifically improve communication in any way. But, combining these tools will help you collect and visualize time-series data. Prometheus and Grafana can provide system observability to DevOps and IT teams; which, combined with an incident management solution, and some of the ChatOps tools mentioned above, allows you to better manage the full incident lifecycle. DevOps and IT collaboration tools typically address very specific pain points. Creating an integrated environment of multiple, useful tools is usually a good way to ingest incident data and collaborate to resolve issues. Think about your workflow and which specific areas can cause problems for your team. Then, evaluate the tools to determine which can best address these problems. 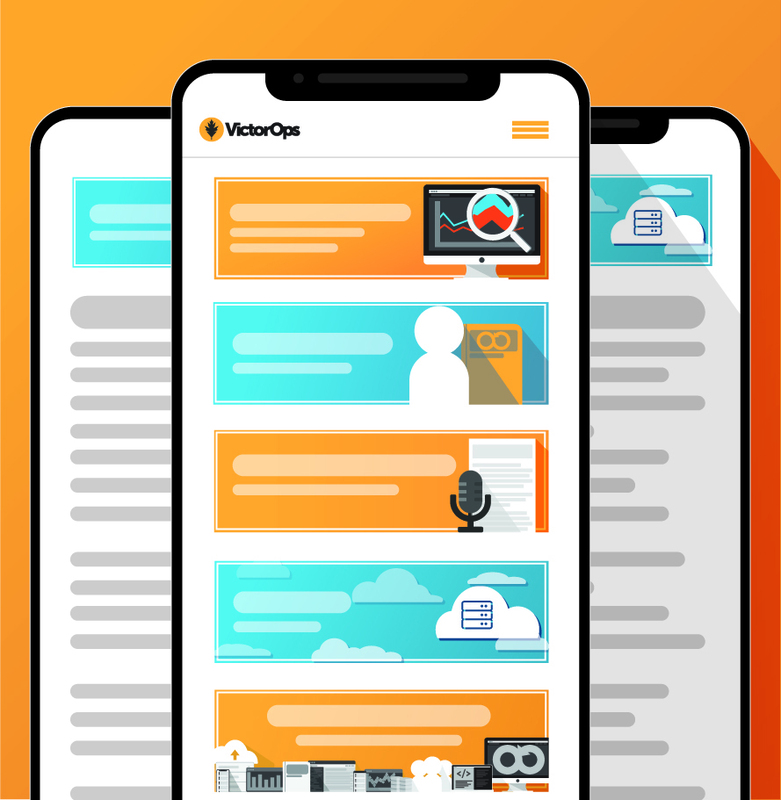 VictorOps integrates with your DevOps and IT collaboration tools to give you a single pane of glass for incident management. Sign up for a 14-day free trial to see for yourself how VictorOps makes incident collaboration easier.